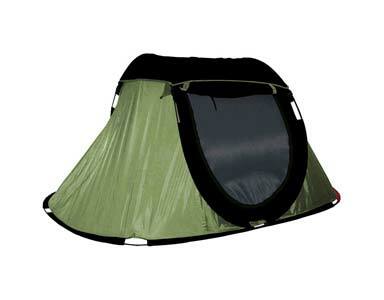 A pop up tent springs open and can be set up in seconds. Our pop up tents were chosen by the Kia racing team for the Paris-Dakar Rally, one of the world’s most grueling motorsports events. These tents are built tough. 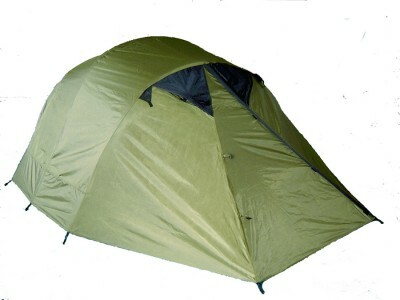 We manufacture our self erecting tents with two configurations: choose one without a rainfly for the easiest setup and rain protection or one with a rainfly that has an all screen inner tent for amazing ventilation and star gazing and includes a full rugged rain fly if needed for storm protection. 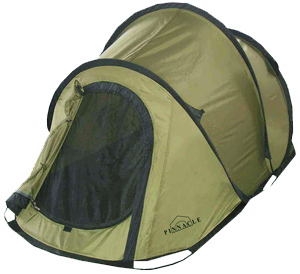 Each pop up tent has a lifetime warranty on the frame and the same ease of set-up and take down; complete setup and take down in less than a minute!